Need an Electric Panel Replacement in Eden Prairie? Call on Edison Electric! 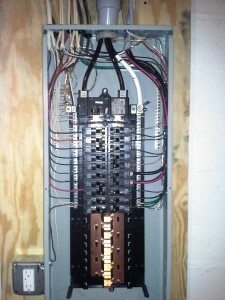 Are you wondering if it is time to replace the electrical panel in your Eden Prairie home? Perhaps you need to upgrade your fuse box to save money on your insurance premiums. Or maybe you have the notorious Federal Pacific Electrical panel in your basement and you’ve read the stories. Many of our Eden Prairie customers simply need more space in their electrical panel and want to upgrade so they can add more circuits to their home. Whatever the reason for replacement, Edison Electric has the licensed Eden Prairie electricians to replace your electrical panel and put a smile on your face. Remember, circuit breakers and fuses are responsible for making decisions and protecting the safety of your family. This is not a job for a handyman – you and your family deserve the safest and best installation possible. 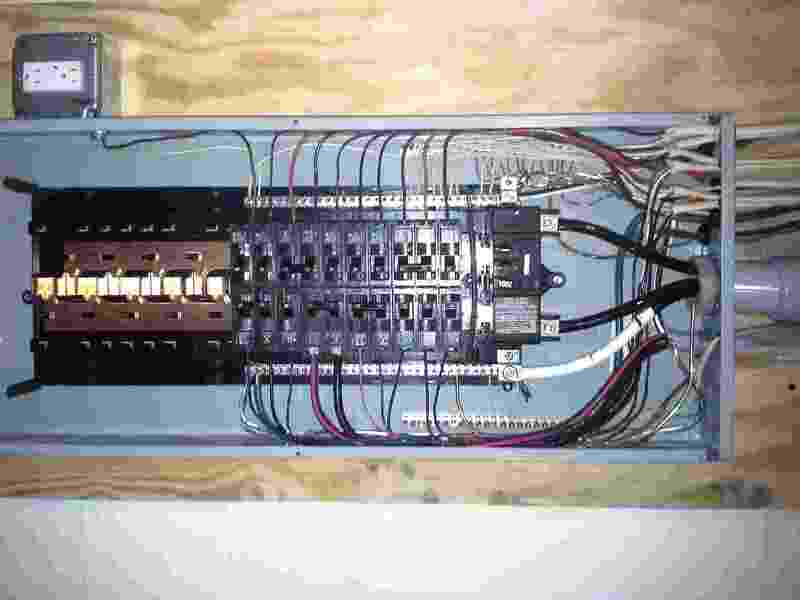 It is important that circuit breakers and fuses are correctly installed and properly maintained to ensure maximum safety when you need it most.